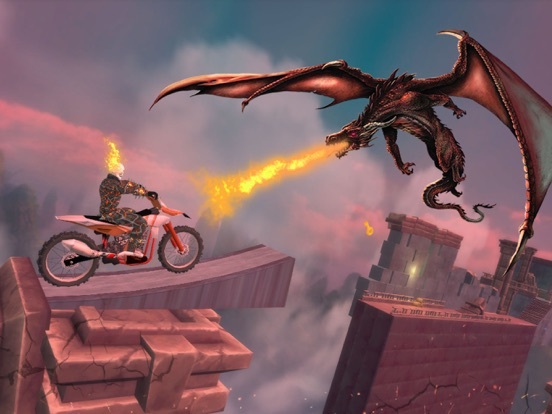 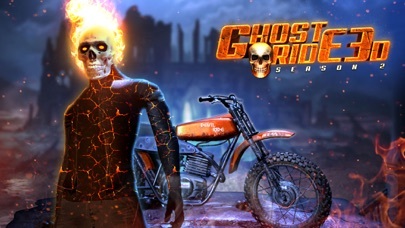 Ghost Ride 3D Season 2 is the latest series of the action hack game Ghost Ride 3D from Bigcode Games. 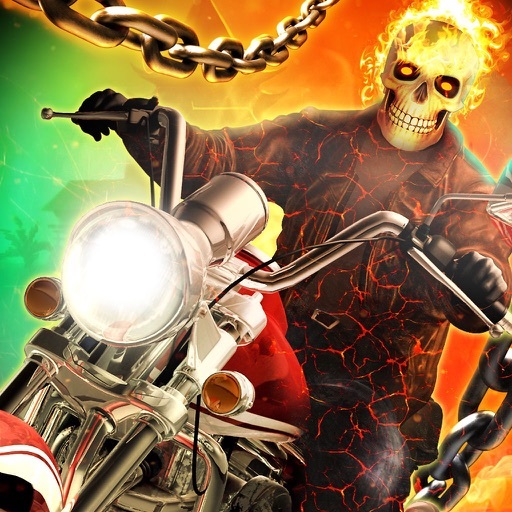 Embrace the horror of Ghost Bike Rider. 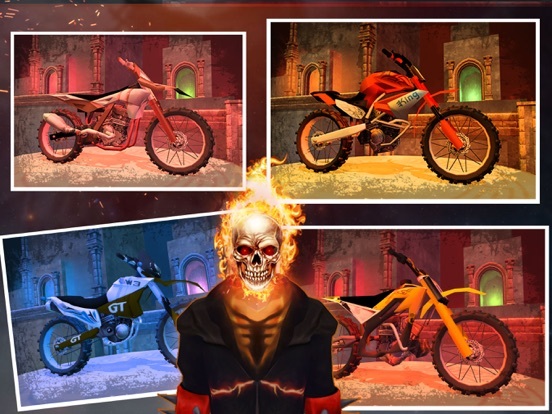 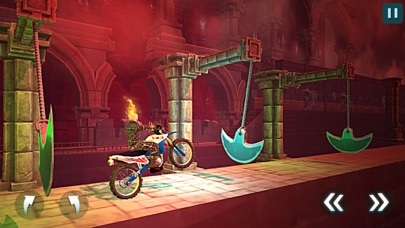 In this latest version of the bike racing games, you are in a hurry to reach the land of dead to make a deal with the Demon to free your world from terrible curse. 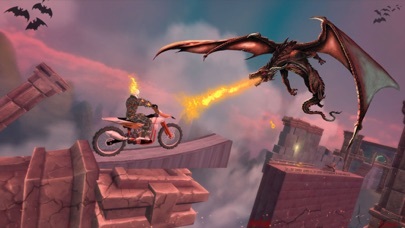 Explore the deadly environment filled with more thrilling obstacles and fire spitting dragons. 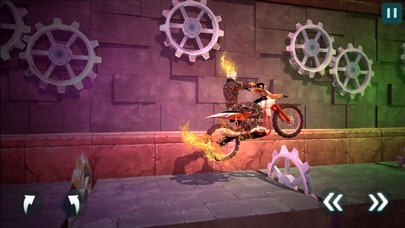 Try not to fall down from the narrow impossible tracks while you riding reverse. 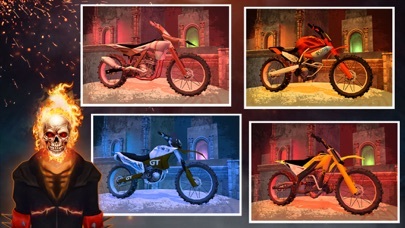 Upgrade your bike abilities to be the best. 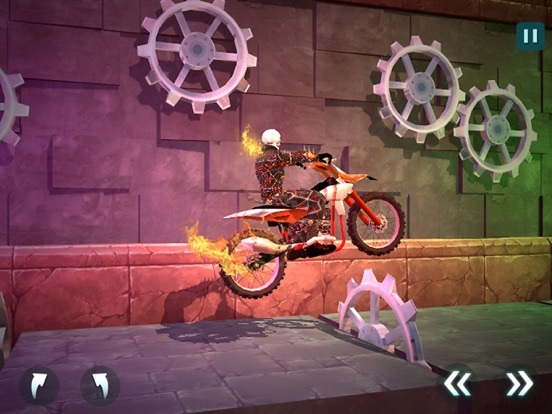 Come on; let's get into this scary world for the best bike stunt challenge. 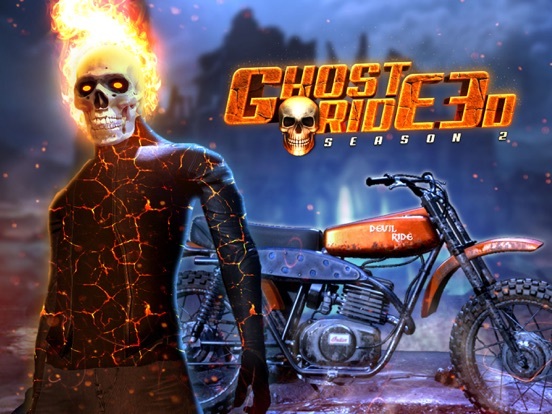 Download and play Ghost Ride 3D Season 2 for free from racing games category.